Gemini have completed the opening of their European office. Located in The Hague in the Netherlands, under the name GeminiTech Global, Gemini are hoping to develop their European customer base and offer improved support to products across the continent. Director Gary Teague said 'Our Dutch office forms part of an overall international expansion strategy and development of new markets”. Gemini have recently released a brand new compact version of their hugely popular ASC-2. The new ASC-3 has a significantly reduced footprint, freeing up your valuable laboratory space. The design remains flexible enough to be retro-fitted around your existing lead measurement wells. Equipped with a new user interface and control system the ASC-3 comes with many operator benefits allowing improved and more flexible sample sequencing. Geminis flexible approach remains to incorporating customers specific sample capacities and styles if required. 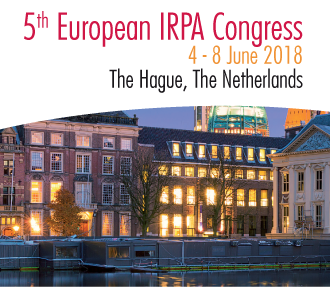 Gemini will be in attendance at this years IRPA Congress, in the historic city of The Hague, The Netherlands from the 4th to 8th of June. Gemini will be exhibiting and Gemini Director, Gary Teague is looking forward to catching up with customers, as well as meeting new contacts and forging strong relationships across Europe and the rest of the world. Gemini will be in attendance at this years SRP Annual Conference in Stockport, from the 1st to 3rd of May. Gemini Directors, Gary Teague and Matthew Bates are looking forward to catching up with customers and friends, as well as making some new contacts and building strong relationships for the future. As the UK legislative landscape for radiation protection changes due to the BSS implementation and 'Brexit' it is an ideal time to reflect on what has worked, what learning opportunities there are from what hasn't and as the impact of the revised legislation is revealed, what the future of radiation protection looks like going into the future. Gemini have recently designed and delivered a Variable Calibration Jig to the Sellafield site in Cumbria. The Calibration Jig is modular, accurate and easy to use. Its soft jaws securely hold detectors up to Ø50mm in diameter, and comes with interchangeable source holders for disc or pellet sources of any size. The machine was supplied through Geminis strong links with Phoenix Dosimetry. The Jig will be making an appearance at the SRP Annual conference in Stockport, later in the year. Gemini have recently designed and delivered an Automated Waste Drum Rotator to the Sellafield site in Cumbria. The Rotator is easily transported, simple to set up and use, to aid in the on-site assay of waste drums. Gemini have listened to our customers and designed a Legacy Irradiator that still possesses the key design features and build quality of our Gemini systems. But crucially allows the use of existing 3rd party Radioactive sources giving our customers an up to date reliable modern system without the huge outlay on new sources. When he existing sources become unusable, the system can accept the new form source capsules. The machine arrived safely, and was installed and commissioned by Geminis vastly experienced Installations Team. Gemini Director Gary Teague was kindly invited to speak at the Northern IRMF/SRP event. Following up on his previous presentation at the 2015 CARM Conference at the NPL last year. His brief speech about 'How to help your supplier help you' talked about the need for reinvestment into the Instrument Testing industry, and was well received by the delegates attending. As always, Gary said it was great to catch up with so many colleagues and friends. Gemini Directors Gary and Tony are looking forward to catching up with customers and friends at this years SRP Annual Conference. As well as hopefully making some new contacts and building strong relationships for the future. Running from the 26th to 28th of April, in Llandudno, North Wales. 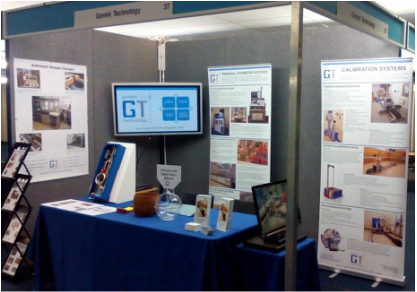 Gemini are exhibiting at this years Applied Radiation Metrology conference held at the National Physical Laboratory. Running from Tuesday 10th November till Thursday 12th November. As well as catching up with customers, friends and the industries leading lights, Gary is looking forward to making a presentation, entitled 'How to help yourself - from a manufacturers perspective' This is aiming to give an insight into the experience gained over the last 20 years. 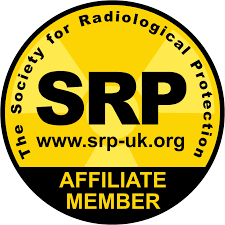 Gemini Technology have had their Affiliate Membership approved, with the SRP organisation. We look forward to supporting the SRP at future conferences and workshops. We'd like to take the opportunity to thank them for their support. Click Here to visit the SRP website. Gemini have recently completed an upgrade to one of our early Gamma Calibration Facilities. Originally installed in the early nineties, it had provided almost 25 years service. Gemini replaced the entire control system, motors and drive train assemblies. Gemini also replaced the entire transport system in line with its latest design. With its lower maintenance schedules and user friendly design, we are sure it will easily provide another 25 years service. Find out more in our Product Pages. Gemini recently attended the 2015 SRP Annual Conference in Eastbourne. It was great to see many of our past and present customers as well as potentially some future ones. It was a great chance for Tony and Gary to highlight all the latest happenings at Gemini and catch up with all the industry news. 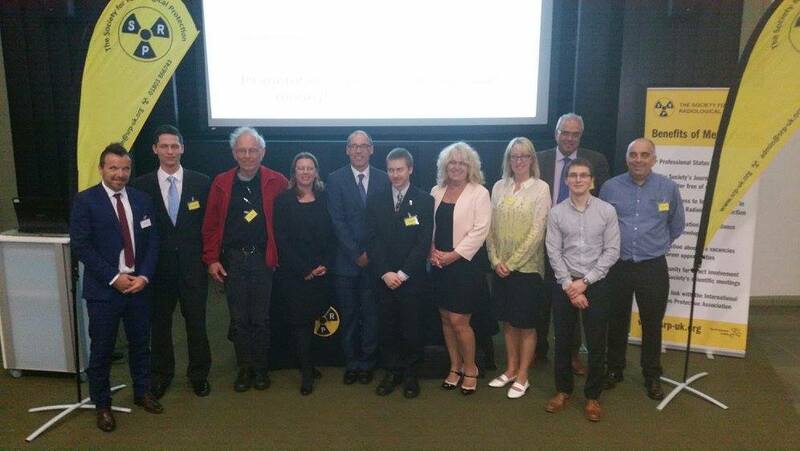 Click here to read a fOraccle press release by the University of Cambridge Enterprise. Gemini's Technical Director, Gary Teague will be attending this years EGU VIENNA MEETING, in April. He will be meeting potential fOraccle customers, on the back of Cambridge University's Press Release. A hugely successful collaboration between Gemini Technology Ltd and The University of Cambridge has culminated in the production of a new instrument called fOraccle. 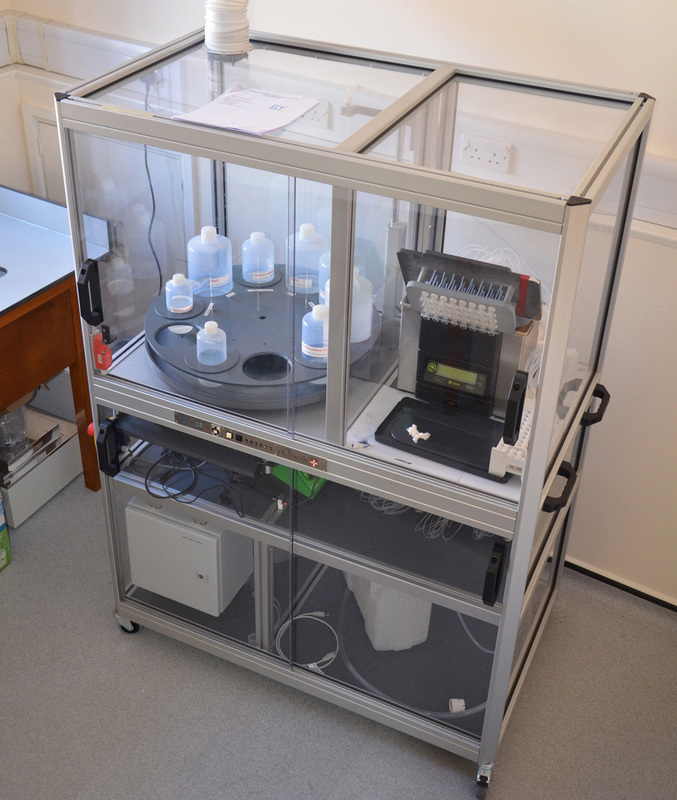 A system for the automated cleaning of geological samples. Find out more in our Products pages. Gemini have recently installed a pair of Calibration Systems for a customer in the North of England. A Gamma system and a Neutron system. Both systems housed multiple sources, which were fully shielded, and remotely selectable. The Gamma and Neutron sources can then be raised to the required height for the required calibration exposures. Find out more in our Products page. Gemini have recently commissioned a significant turn key system for the calibration of EPD's. Comprising 10 calibration positions, and the capability to process 280 EPD's and capable of unmonitored 24 hour operation. It will set a new benchmark for the processing of EPD's. 5 source stations each containing various nuclide's are fed by a high speed pick and place gantry robot. The system is controlled by an Allen Bradley PLC controlling linear actuators and a complex Pneumatic circuit.